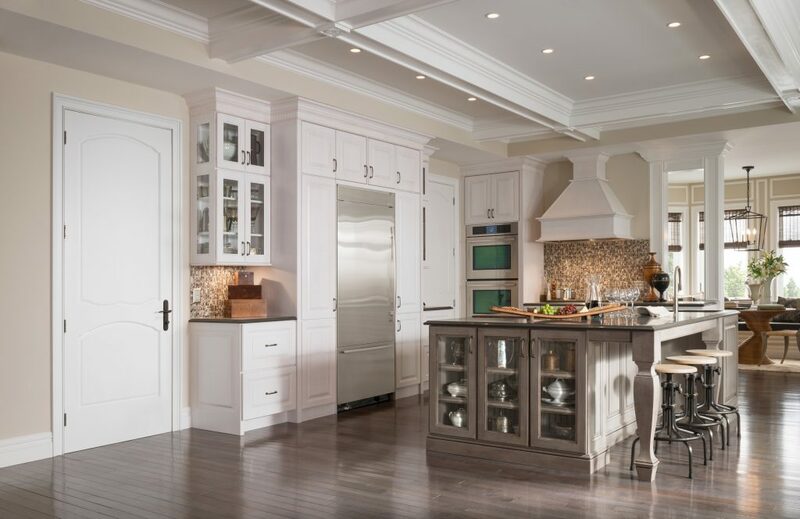 This post is sponsored by Metrie, North America’s largest solid wood and MDF moulding company. 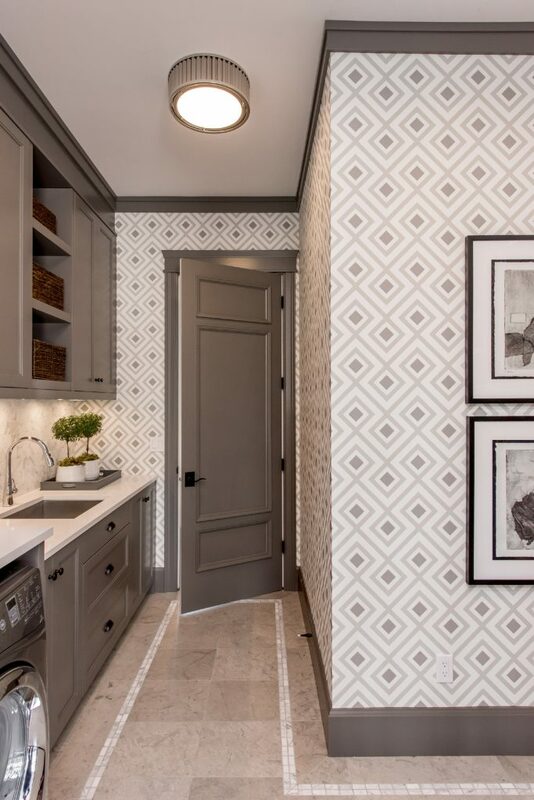 Choosing interior doors can be a daunting task while trying to make so many decisions during the design process of a home. 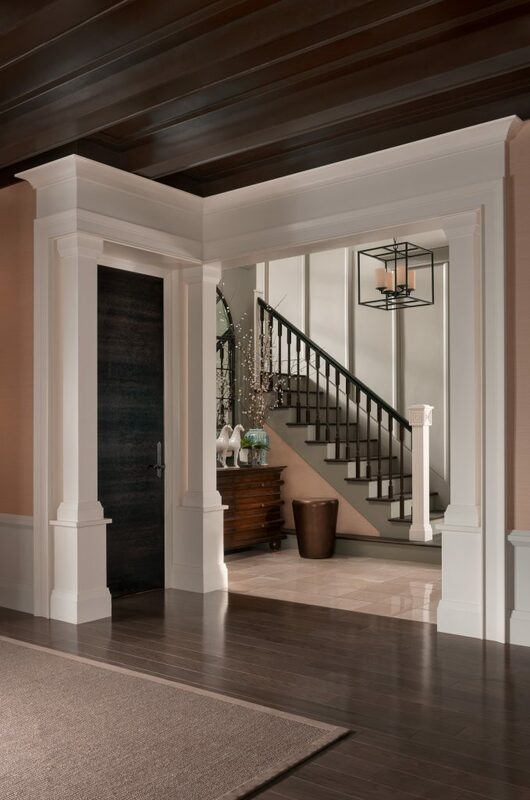 We have teamed up with Metrie, an incredible company creating high-quality, finely crafted architectural elements. This reputation of quality has helped Metrie grow to become the largest supplier and manufacturer of solid wood and composite moulding in North America. 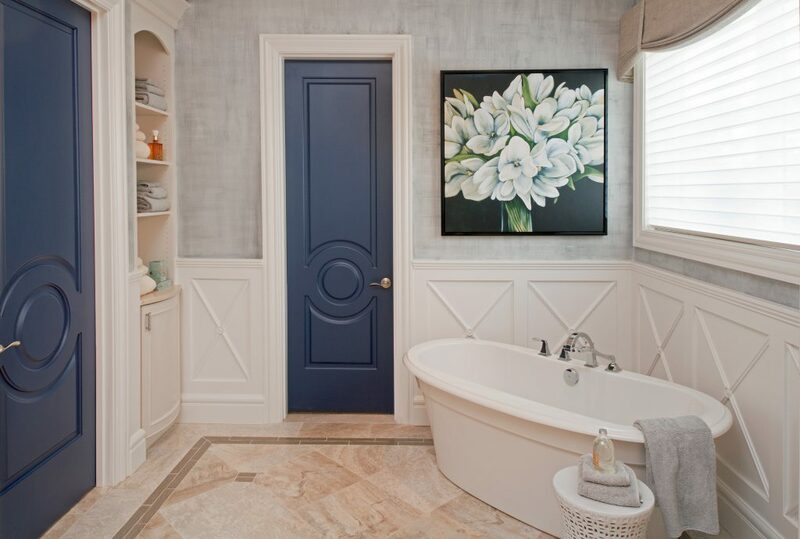 Interior doors do not only separate rooms and spaces, they also provide privacy and are an excellent opportunity to add style and personality to a space. There are many things to consider when choosing doors. The main thing to consider is personality- How do you want the space to feel? Elegant? Sleek? Modern? Romantic? Metrie offers five coordinating Then & Now Finishing Collections each inspired by different architectural elements. 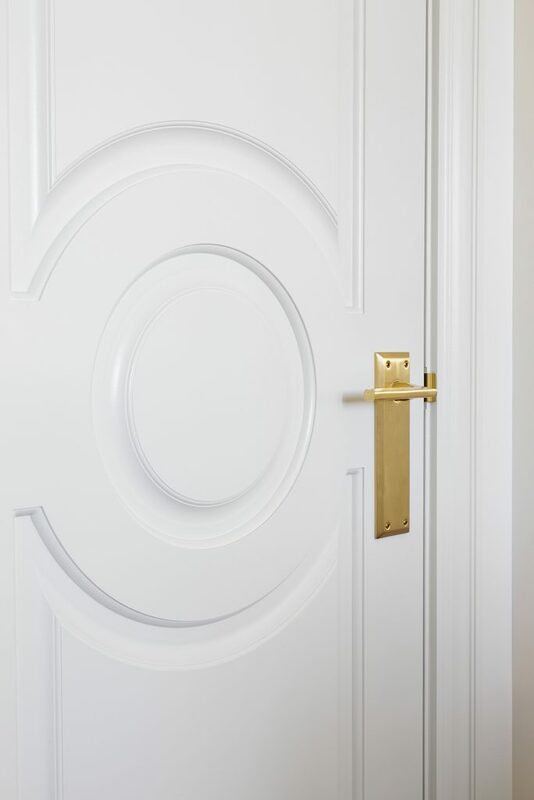 The Fashion Forward Collection features a modern look with a circular design in the middle of the door and a beautiful border. The French Curves Collection displays a beautiful, more elegant design and one of our favorite Collections. The sculptural curves feel a bit more feminine and even offer a bit of a Parisian feel. This Collection’s interior doors would be perfect for a Victorian style home. The amazing thing is that you don’t have to own a Victorian, Baroque and Empire period home in order to get the look and feel of one. You can use Metrie’s French Curves Collection to create the look in your existing home. The Pretty Simple Collection is perfect for those who crave a simpler look but not a complete minimalistic look! We love the symmetry and style that the Pretty Simple Collection offers! 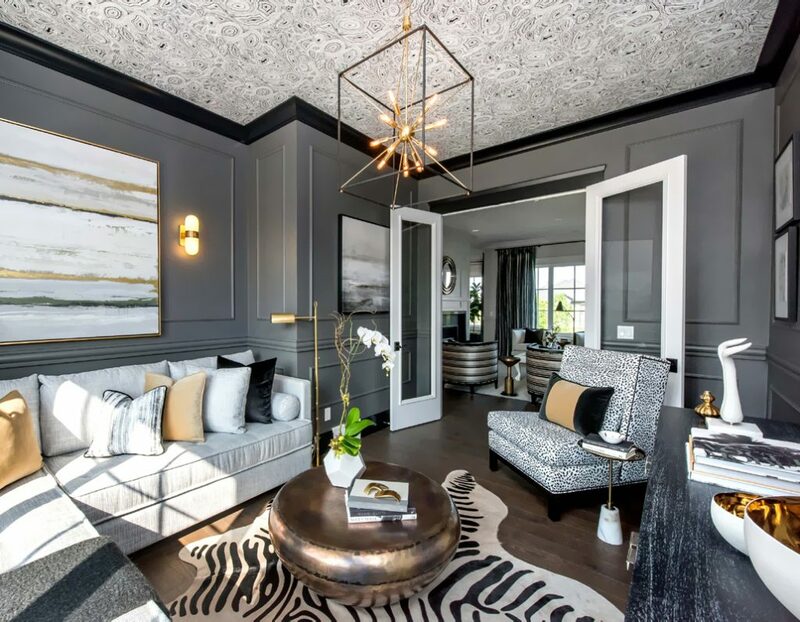 We love this style for a, or Colonial feel! This may be the most versatile Collection, in our opinions! Craftsman style homes are my favorite so the True Craft Collection is naturally one of my favorites as well. The aesthetic of the True Craft Collection is incredibly versatile and would look amazing in a mid-century style space or a more simple Craftsman style home. This Collection is simple and clean looking and will work in virtually any space! The Very Square Collection is for the most simple, streamlined look! We suggest a stain for a more modern look or a vibrant paint color for a punch of personality! What we love about the Then & Now Finishing Collections is their ability to co-exist in the same home. For example, your entire house could feature the True Craft doors but if you want to switch your master bedroom doors for a Fashion Forward door to feel more elegant and romantic! 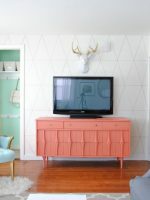 You can paint them the same color to maintain a cohesive look or paint them differently to make a statement. Another thing to consider when selecting your interior doors is the furnishings you will eventually fill the space with. 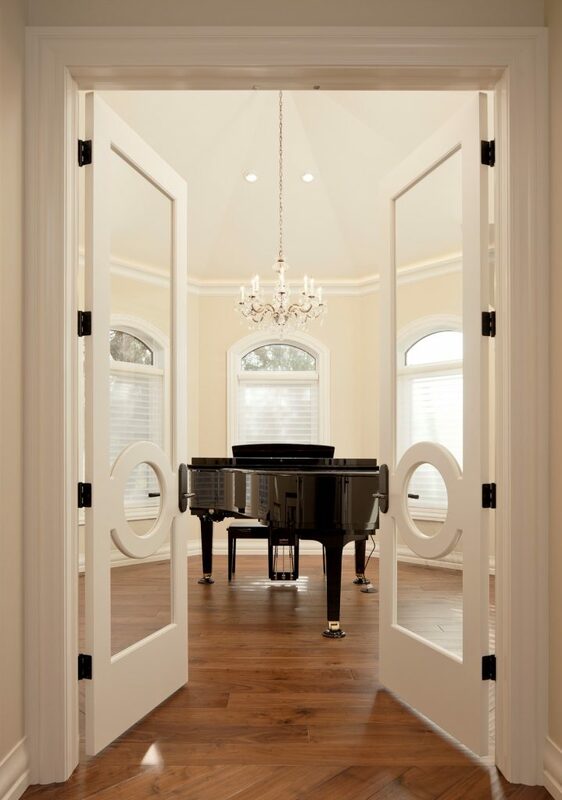 If you have a lot going on in the room, you may want to go with a more simple door. 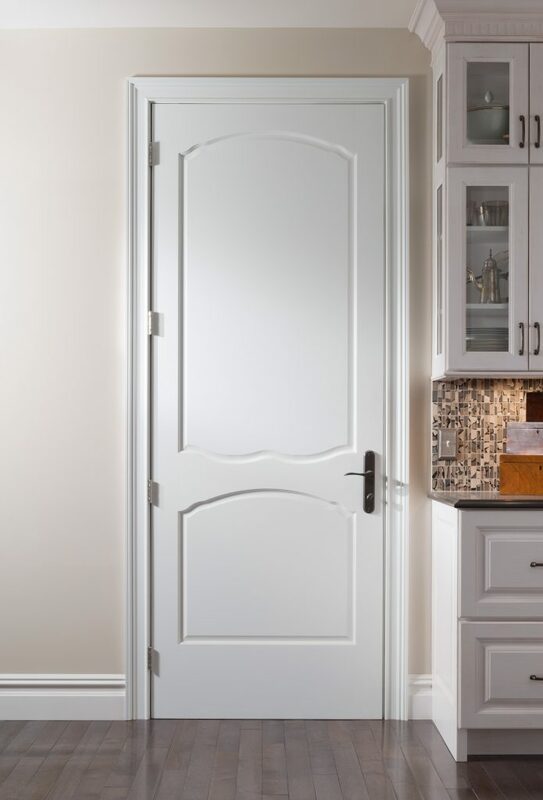 In contrast, if you have a simple space, consider using your door to make a statement with a more decorative style interior door, like the Fashion Forward interior doors! 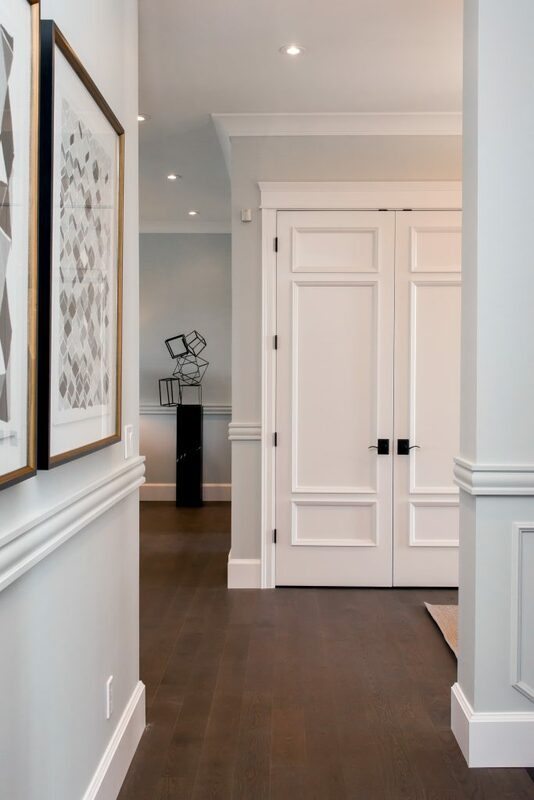 Metrie’s Then & Now Finishing Collections offer both solid core and glass doors, designed to coordinate with the trim and moulding elements in the Collection. These interior doors are available pre-hung with several hinge finish options. 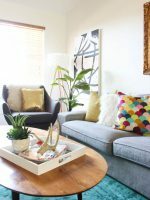 Feel free to mix and match styles, colors and stains to incorporate your own style and personality into your space! To learn more about Metrie be sure to follow them on your favorite social media channel! We love their Instagram and Pinterest accounts for continued inspiration and style ideas! 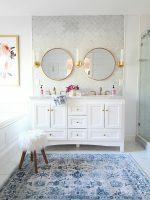 We love their blog, The Finished Space for amazing content! Be sure and check out Metrie’s website for more info! I must say that I love solid wood doors. They just have a different feel to them. The wood work on solid wood doors can be beautiful, and having a nice stain will help to bring out the wood grain.